On my first visit to UVA, I remember being taken on a tour of the three main libraries on grounds (not campus! ): Clemons, Alderman, and Clark. On the visit to Clemons, the group was inducted into the leveled culture. You enter in to the fourth floor, a place of group work and no commitment to lowered voices. Next, you make your way down the stairs, each level with its own distinct culture, until you finally reach the silent first floor. So silent, that our tour guy warned us we should take off our shoes if we were wearing flip-flops. Next door, we were taken to see Alderman, with its many study rooms and the not-suitable-for-just-anyone STACKS! A mere seven-minute walk from there into central grounds you find yourself at Clark, more often filled with students from the sciences. However, what the guide did not tell our group was that finding a perfect place in any of these libraries is like winning the lottery. What many students instead choose to do is find alternative study spots. For those who spend most of their time on McCormick road, the life science library is a clear favorite. While you do need swipe access the building after seven at night, many students simply go beforehand and stay until their work is done. Similarly, it is not as well known but the physics, chemistry, and psychology buildings all have quiet places to study that are always available. For those in the social sciences and humanities, there are even more choices. The Nau/Gibson building is full of couches, empty rooms, and study lounges that always have empty space for students who need to get something done. New Cabell, which has just finished its renovations, has study lounges on every floor as well as a silent lounge on first floor. Not to mention plenty of empty rooms with chalkboards and white boards. For upperclassmen that live on grounds, there are places such as the Bice basement or Lambeth commons that have quiet places to study as well. In conclusion, it is not necessary to fall under the false belief that you must go to one of the libraries during the day or spend a full night on first floor Clemons. 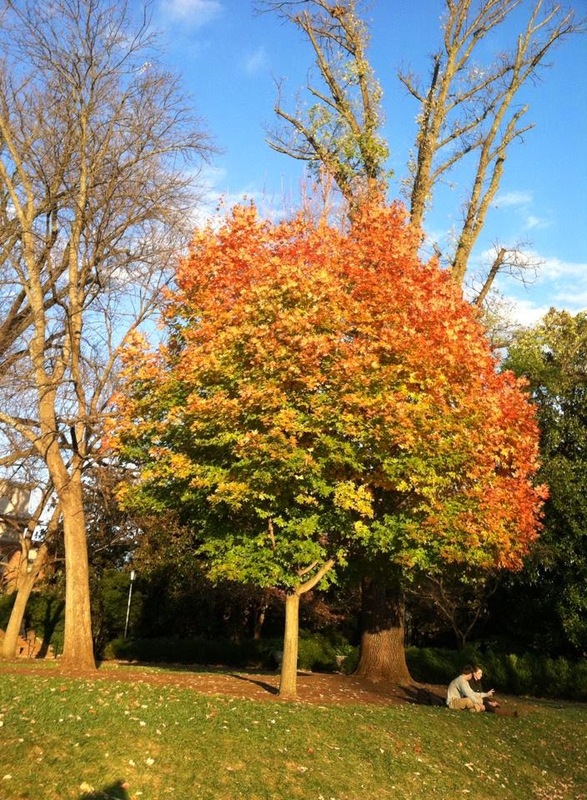 There are plenty of lesser-known places that students adopt as their favorite study spots. While exploring UVA during your first semester, it is important to find the place that best suits you. 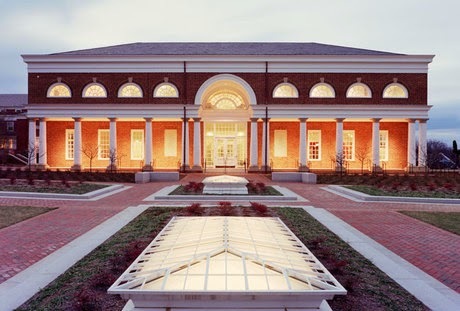 On college websites and admission tours you will undoubtedly hear that UVa is known for its great academics, tremendous spirit, and beautiful architecture. 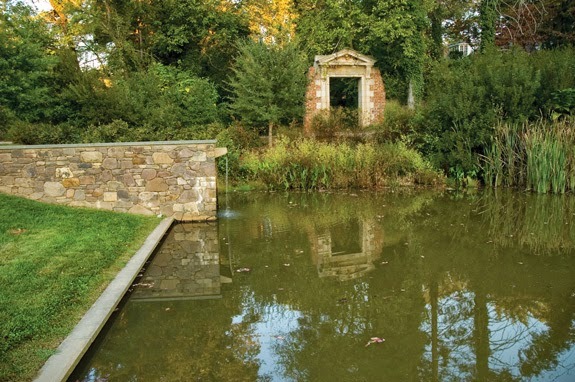 A lesser-known but equally positive aspect of the school is its location in the Piedmont region of Virginia, which gives it an abundance of natural beauty. 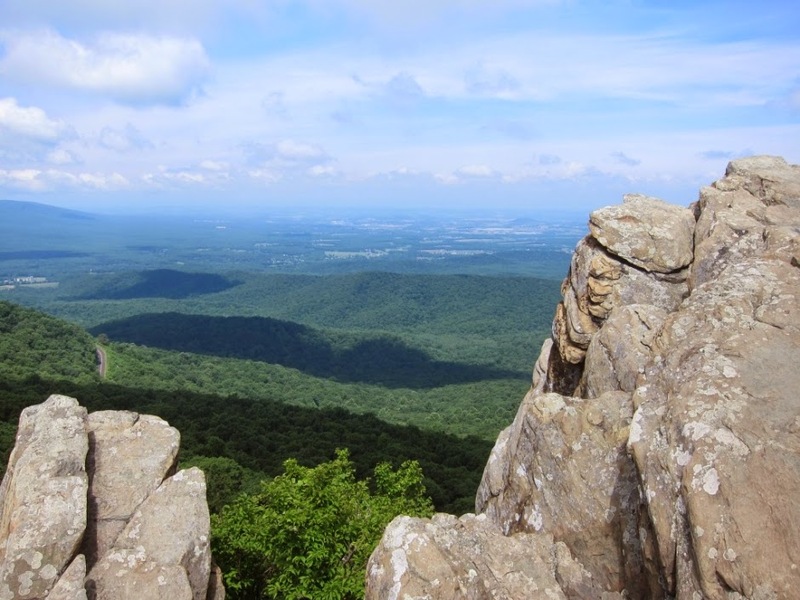 This list will please both nature-lovers and less outdoorsy-types, offering plenty of active—as well as not-so-strenuous—opportunities to appreciate the beauty of Charlottesville. 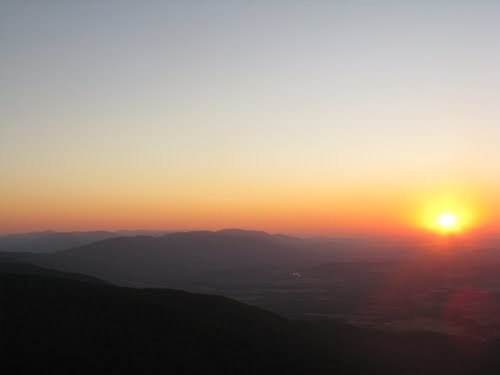 From mighty mountains to stunning sunsets, Charlottesville’s surroundings provide a beautiful setting that has something for everyone. 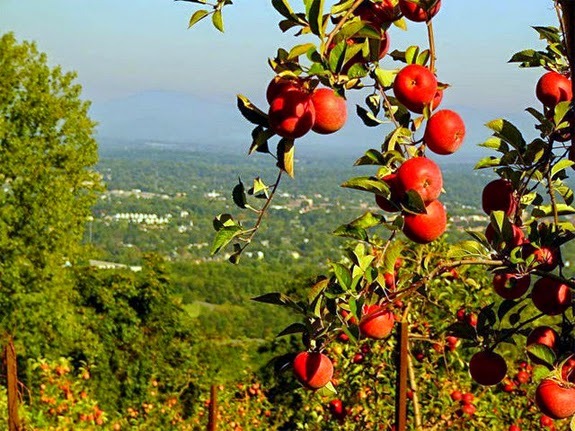 The orchard is a gorgeous spot to pick apples, drink cider, and hang out with friends on a crisp fall day. Don’t forget to try their famous apple donuts! 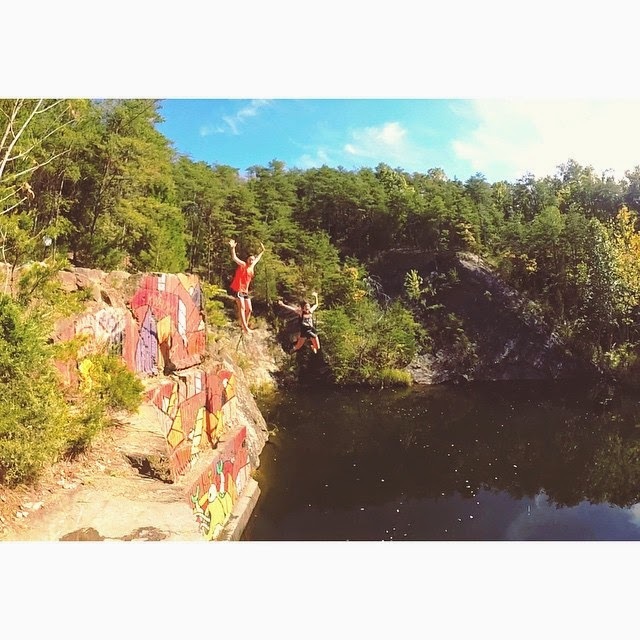 If you’re looking to cool off during the warmer months, Schuyler Quarry is the perfect place to cool off. Take a relaxing swim or do cannonballs off of the ledges if you’re a dare-devil! 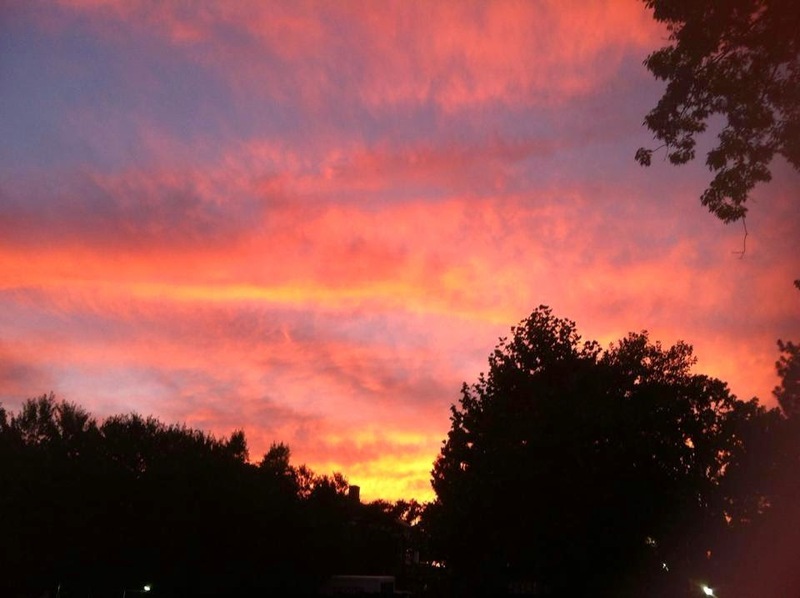 The advantage to Charlottesville being a smaller city is that it makes it an ideal location for gazing at the stars! 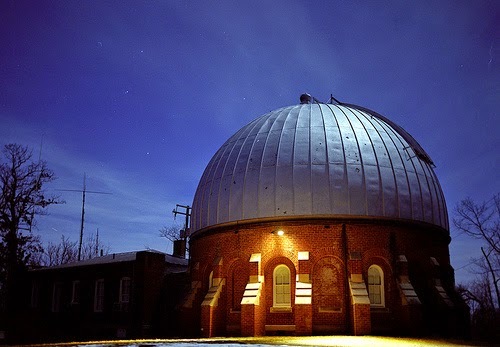 Find an open field or head up to UVa’s Observatory Hill to get a great glimpse of the night sky. 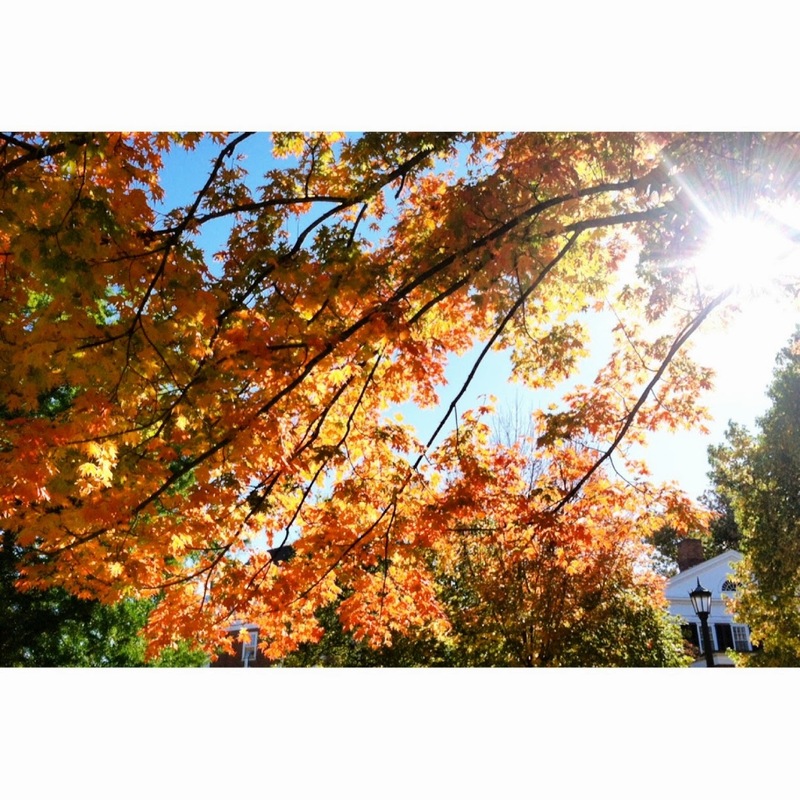 Bonus: Appreciate the beautiful trees! With every season I find myself stopping on my way to class to admire the fantastic foliage of UVa trees. Don’t be ashamed of snapping a few photos but watch out for the vicious squirrels! 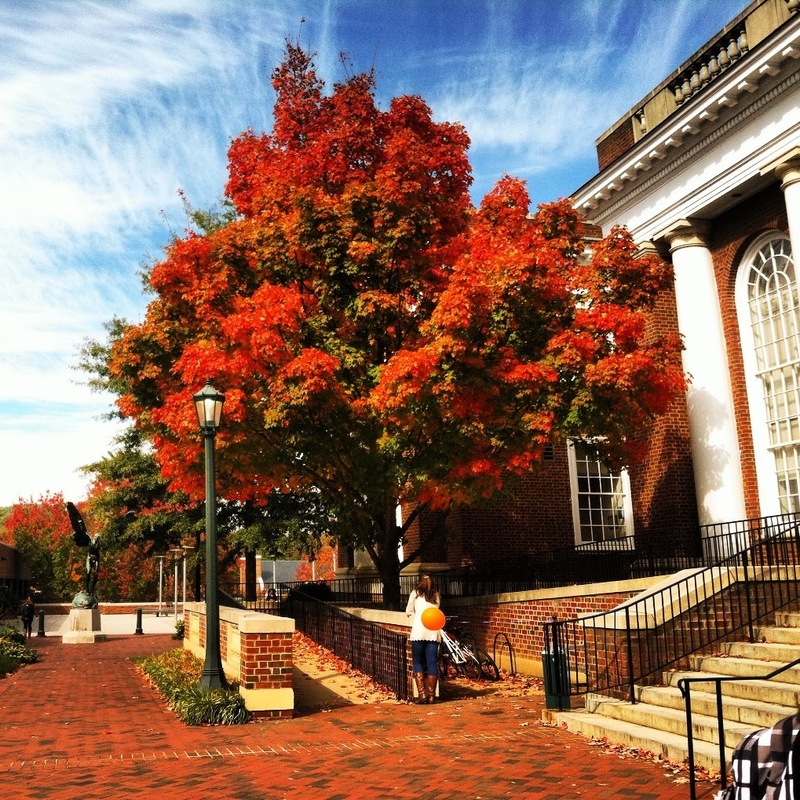 UVa provides all of the amenities of a city in a beautiful, natural setting. You can shop, study, or try a new restaurant in the midst of gorgeous surroundings and the Blue Ridge Mountains in the distance. Charlottesville is a college-town that offers something for everyone, whether it be scenic city life or plenty of opportunities to appreciate Virginia’s great outdoors. What Is So Special About Special Collections? Every student at UVa should visit Special Collections at least once. What is Special Collections? Well, it is a library containing more than 16 million items such as books (obviously), photos, maps, and almost anything you can imagine. For example, the collection has items ranging from Edgar Allen Poe's journals to a lock of Thomas Jefferson's hair. Due to the massive amounts of rare items Special Collections hosts, their stacks are not open to the public. However, if you really want to examine an artifact, all you have to do is ask. If you are not visiting Special Collections for research, they offer several public exhibits. Here are the top three exhibits I think you must see. 1. 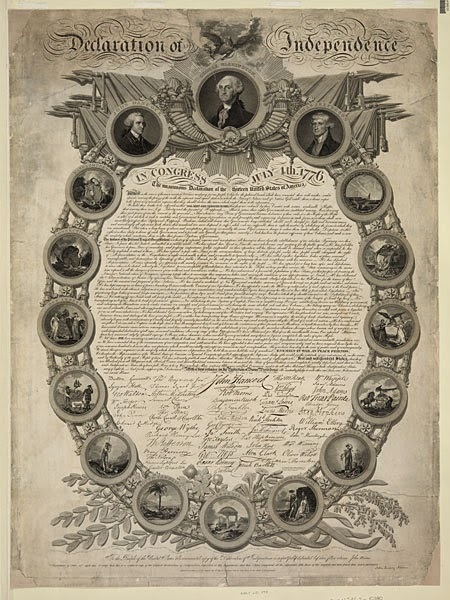 Declaring Independence: Creating and Re-creating America's Document. We all know that Thomas Jefferson wrote the Declaration of Independence but few get a chance to see an original copy - unless you visit UVa, of course. This exhibition allows you to investigate the writing and signing of the Declaration as well as its printing, distribution, and impact. To see England's reaction to the Declaration of Independence, browse through some of the British articles. My personal favorite places the Declaration next to a recipe. Good to know the British took us seriously! Undoubtedly, Virginia was changed by the Civil War and this exhibit illuminates that change. 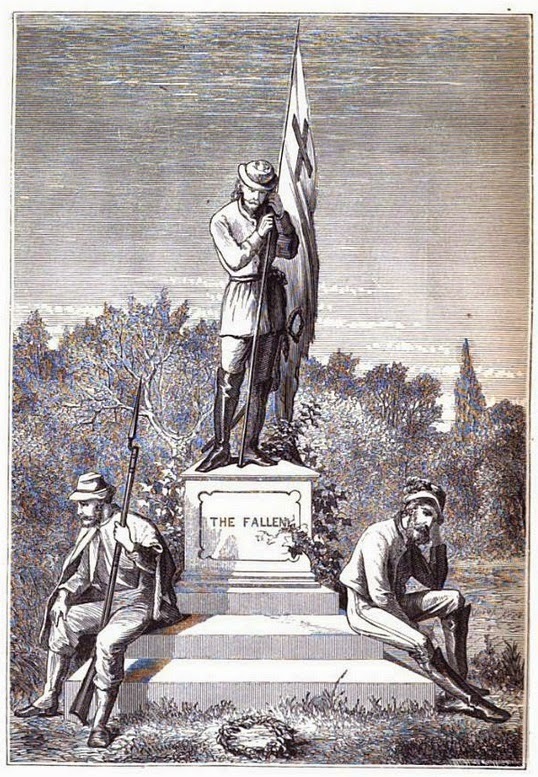 Read through various diaries, letters, and newspapers in order to hear the voices of those Virginians who personally experienced the Civil War. This exhibit demonstrates the duality of the war through white, black, Confederate, Union, male, and female voices. 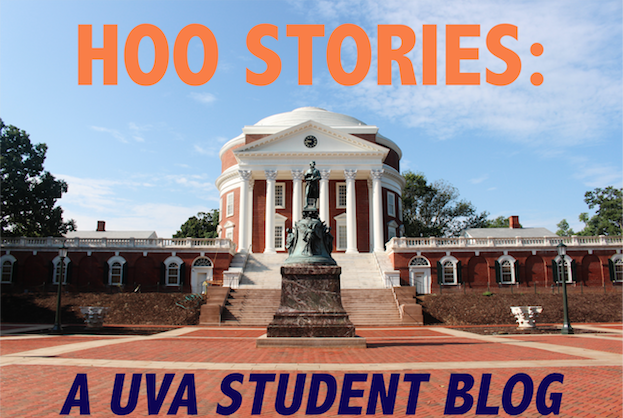 Additionally, hear from UVa students during that time and how the Civil War impacted them. 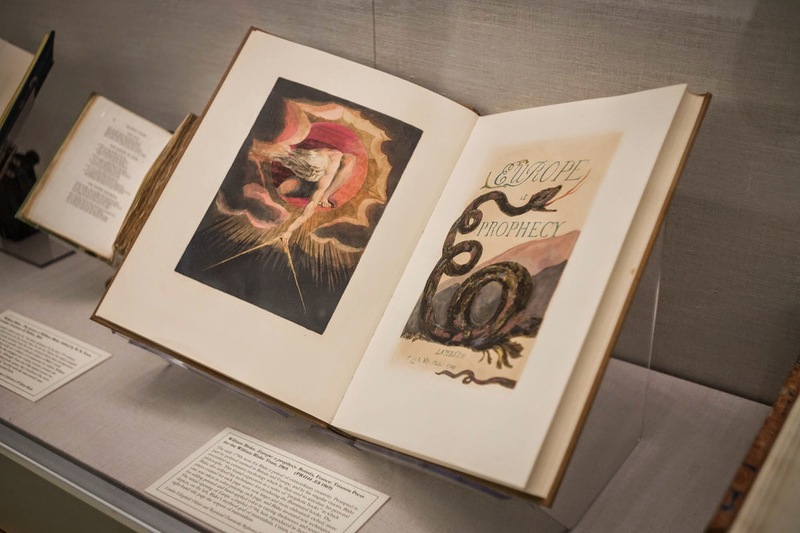 From now until May 2015, stop by Special Collections to view the artistic talents of painter and poet, William Blake. Not only did Blake write his own poems, but he illustrated them as well through paintings, engravings, and drawings. Envision the works of this visionary when you get the chance. Now you have at least three reasons for using a library. 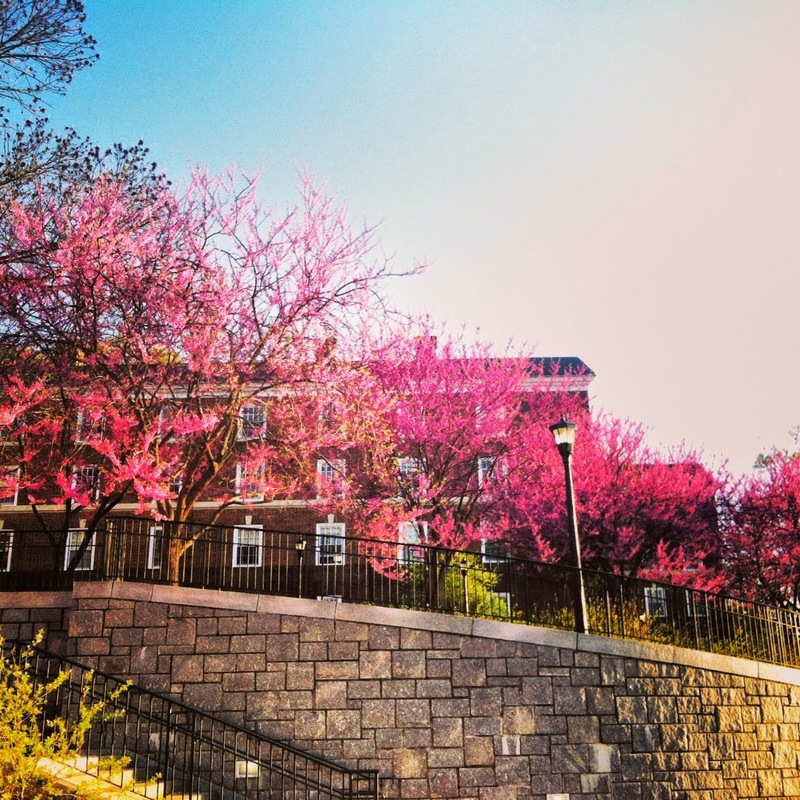 Spring is a beautiful time at the University of Virginia. The weather is warmer, the clothing is lighter, and the atmosphere seems happier. 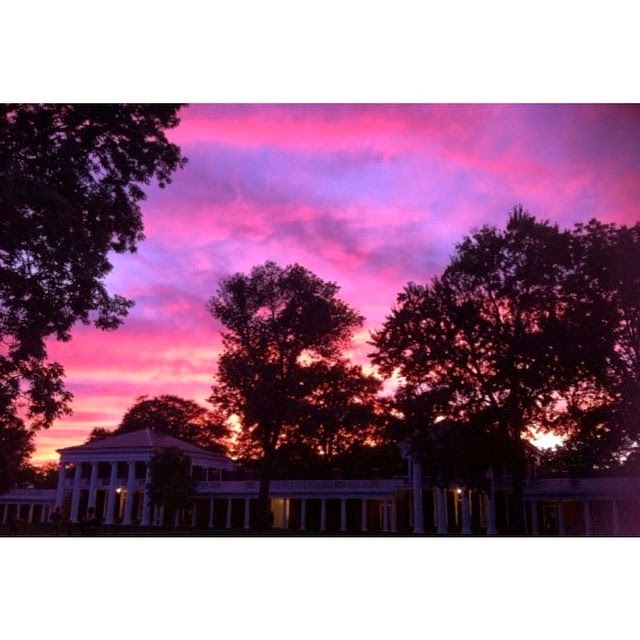 UVa offers students numerous opportunities to escape the stress of the classroom and to go outside and smell the roses. Here are a few outdoor activities to try this spring. 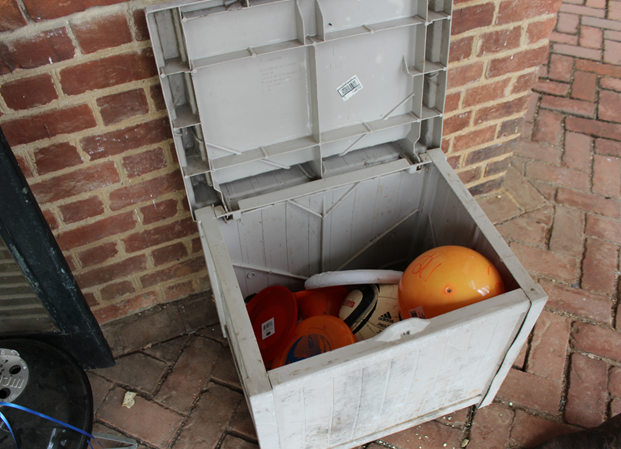 There is a treasure chest on the Lawn that is known to few UVa students. Unfortunately, it does not contain gold or jewels but it does have frisbees, soccer balls, and other tools to use on the Lawn. The treasure chest is known as Box 21. It is not hard to find since it is located in front of lawn room #21. Don't be shy. Box 21 is available for all students and visitors to enjoy. When you are done, just return what you took. We trust you. If you want to relax by the water then head over to Meadow Creek. Located across from the UVa Bookstore, Meadow Creek is a charming little area originally designed to manage stormwater. When it is quiet enough, you can hear frogs, birds, and even fish popping up for some fresh air. In fact, I have a seen a few students fishing in the creek. Overall, this is a wonderful place to rest, study, or walk around. A great spring sport is tennis. The Snyder Tennis Courts are always bustling with activity once the weather warms. 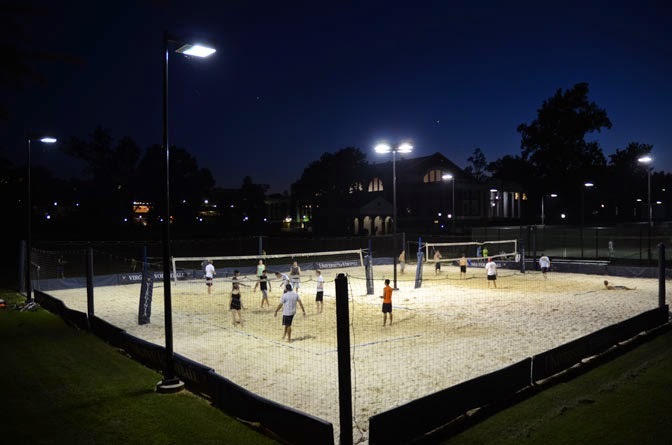 The lighted courts offer the University community day and night play as well as spectator seating. 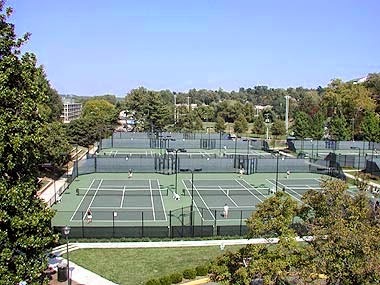 If you're up for it, Snyder Tennis Courts allows 18 hours of activity per day. Bring a racket, some tennis balls, and a friend. Located off of Emmet Street, the Nameless Fields host two sand volleyball courts. It is a perfect place to hit the sand without being at the beach. Play in the warm sun or the cool night air. All you have to do is remember to bring a volleyball. 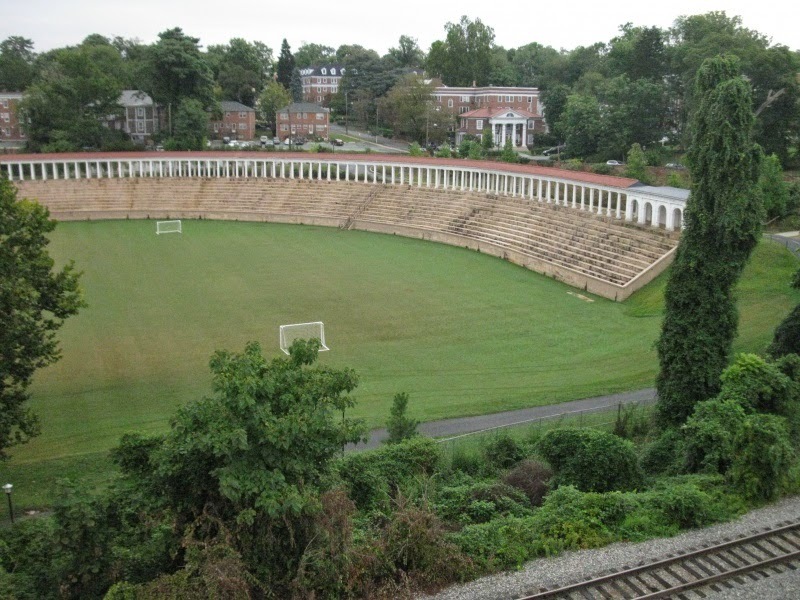 Get a nice workout by utilizing some of the many fields UVa provides its community. Some of the more popular fields include: Madison (Mad) Bowl, Lambeth, and Carr's Hill. Play a game of soccer, football, lacrosse, or even dodgeball in any of these locations, and you will most likely have students asking to join the fun. 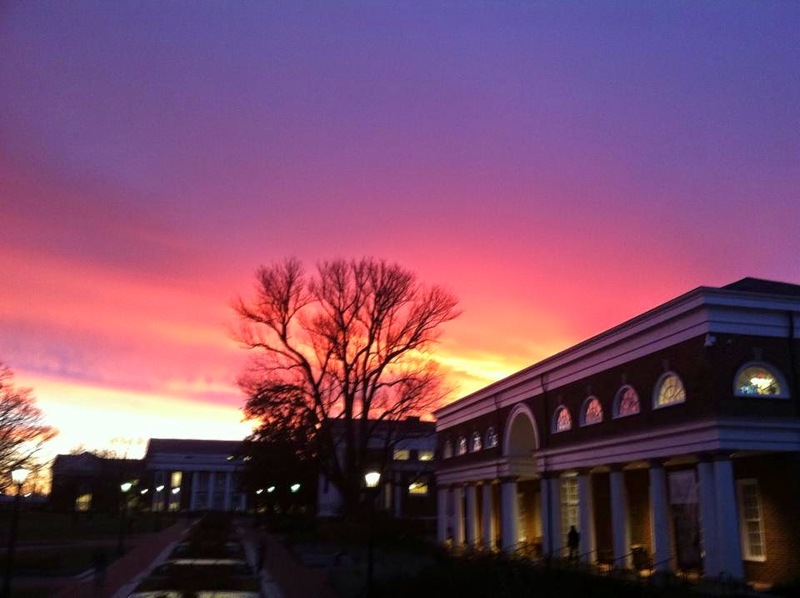 It's not secret that UVA is a beautiful place to live and go to school, not to mention its status as a World Heritage Site. Plus, the city of Charlottesville has a quaint downtown area and is a short drive from some gorgeous mountains and hiking sites. So, with all that beauty surrounding you here are some suggestions of the places you should make sure you stop by. If you want to feel grown up and artsy the Fralin is a great place to go. They have a variety of exhibits so there's something for everyone. Even if you're not really into art, check out the Object Study Gallery that has things like ancient Mediterranean coins. Whether or not you attend a service or a concert here I still highly recommend stopping by inside on your way to the Rotunda if only for the stained glass windows. Prettiest when it feels a little more like spring, the gardens are great places to study or hang out that feel a little secluded from all the activity around the university. Though today it is the home of the anthropology department, it was originally built as a natural history museum in 1876, which explains its rather quirky architecture including carved animal faces. Plus inside there's an elephant, which in itself is a reason to go. You will be treated to some crazy, colorful, psychedelic decor and really awesome pizza, which you deserve after walking all over grounds.